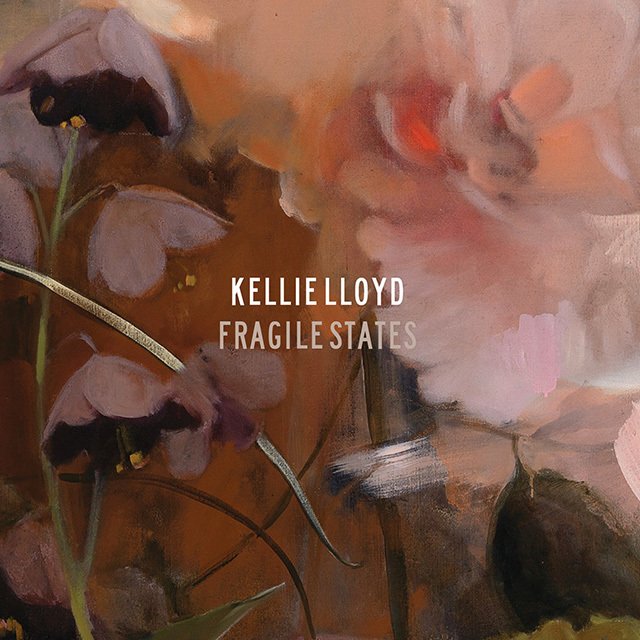 Kellie Lloyd, perhaps best known from her time in Brisbane rock stalwarts Screamfeeder, has released a couple of under-the-radar albums in recent years. ‘Scene Of The Crime’, the standout from the most recent of these, has elements that flash back to her earlier work, but still sounds relatively fresh. Also that damn guitar riff has been stuck in my head for days – a good bloody sign.